The Mini Countryman has been officially revealed at the beginning of the year, after much teasing and foreshadowing, with the Mini Crossover and Beachcomber concepts. Now, the British brand has revealed some more details about its new and rather large model. It will be available in three variants, One, Cooper and Cooper S. They will be available with either a six-speed manual or an automatic gearbox, and if you want the special ALL4 all-wheel drive system, then you’re going to have to spring for the higher-priced Cooper S or D versions. The gasoline-powered Countryman will develop 98 HP in the One version, 122 HP in the standard Cooper spec, or 184 HP, in the turbocharged Cooper S version. The car will use the already popular 1.6-liter engine, developed by BMW in partnership with PSA Peugeot Citroen. 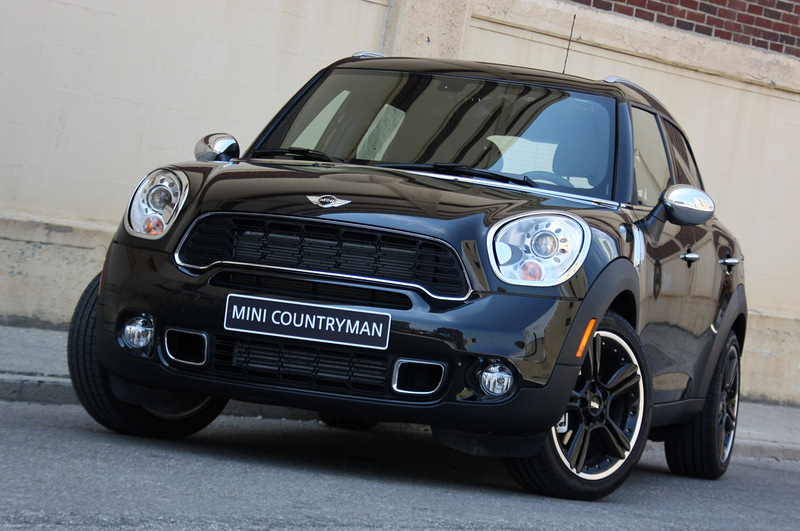 The Countryman Cooper S is capable of doing 0 to 62 mph in 7.6 seconds, in front-wheel drive, manual mode. Add a few more tenths for the ALL4 or automatic versions. Europeans will also receive diesel versions of the Countryman, unlike North Americans. The 1.6-liter turbodiesel is capable of either 90 HP, in the One D, or 112 HP, in the Cooper D. The latter is capable of going from 0 to 62 in 10.5 seconds. Even though the Countryman is marketed as a more aggressive and go-anywhere model, its ground clearance will be around 6 inches, so don’t go tackling any off-road trails in it.